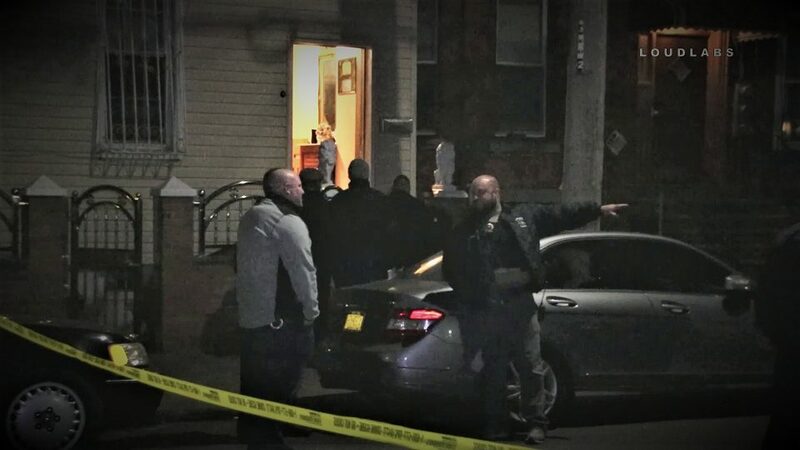 EAST NEW YORK, Brooklyn – On Monday, February 11th, 2019 approximately 11:15 PM NYPD 75PCT officers received a 911 call where a male caller states his 41-year-old girlfriend was struck by a stray bullet in the stomach. Soon thereafter units arrived and requested a rush on an ambulance. Aided’s injuries are considered non-life threatening at this time. The victim was removed to Brookdale hospital for medical treatment. Cause of shooting is under investigation by detectives at this time.